I have to confess I do not know much about the situation in Tibet. To me it is a far far away land favored by the climbers and the like! I know things are not right and many people, including his Holiness the Dalai Lama, are living in India in exile. When I went to Ladakh this summer, I met people from Tibet, heard about them, interacted with them and bought a few souvenirs from them. 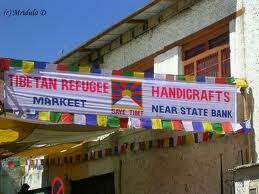 I thought I will post this photograph of a banner outside a makeshift Tibetan market in Leh today. 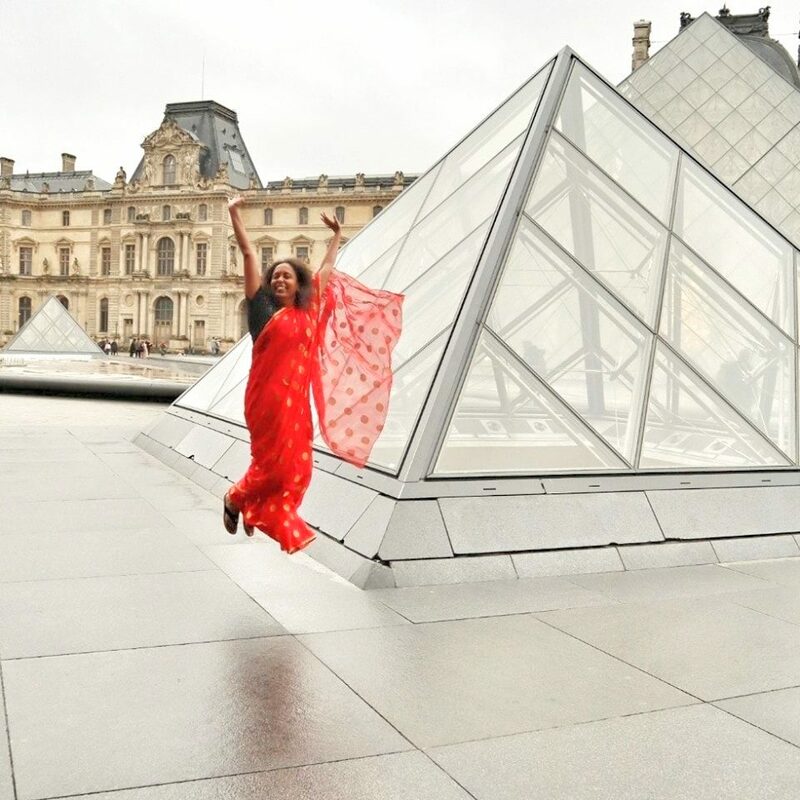 It makes me want to know more about this fascinating country, called the rooftop of the world! The little that could gather from talking with people, it seems local Ladakhi people are fine with Tibetans and they live in harmony together. I had a long chat with a young girl, sitting on the steps of a Stupa in the main market, Leh while having the local butter tea. She felt that Tibet itself was to be blamed to a certain extent for the position it has landed in, because it followed a policy of isolation at one point of time and when it got occupied by China, nobody took any notice. I have no clue how things have come to the present impasse. She told me that she was born in India and has never been to Tibet but if possible, she would like to go there one day. After all it was her homeland! Her brother was doing graduation on scholarship in London. Many of you would know much more about Tibet, maybe you can share it on this space too. I also wanted to share with you all that a small mention of my blog was on the Guardian today, have a look.